I think I was a bit too story-time in my last class discussion. 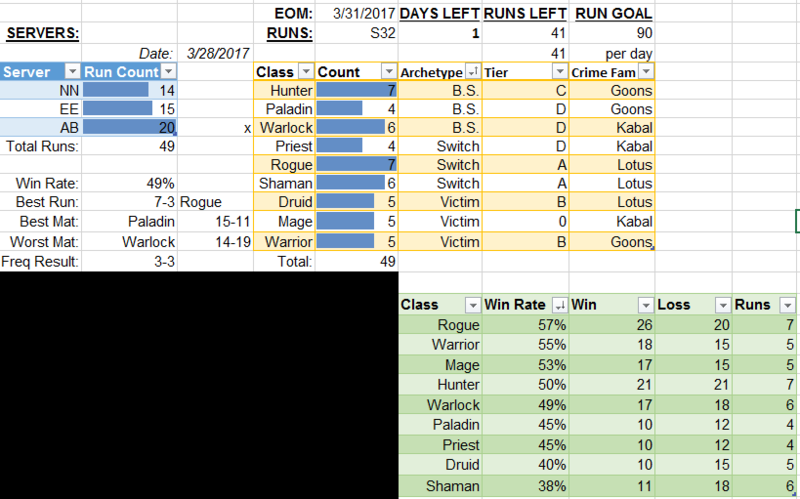 Here’s a snapshot look at how I feel about the classes according to the 49 runs I did in March. I’ve added the stats below. The column for “tier” is inaccurate, that was around the Whispers era I think. 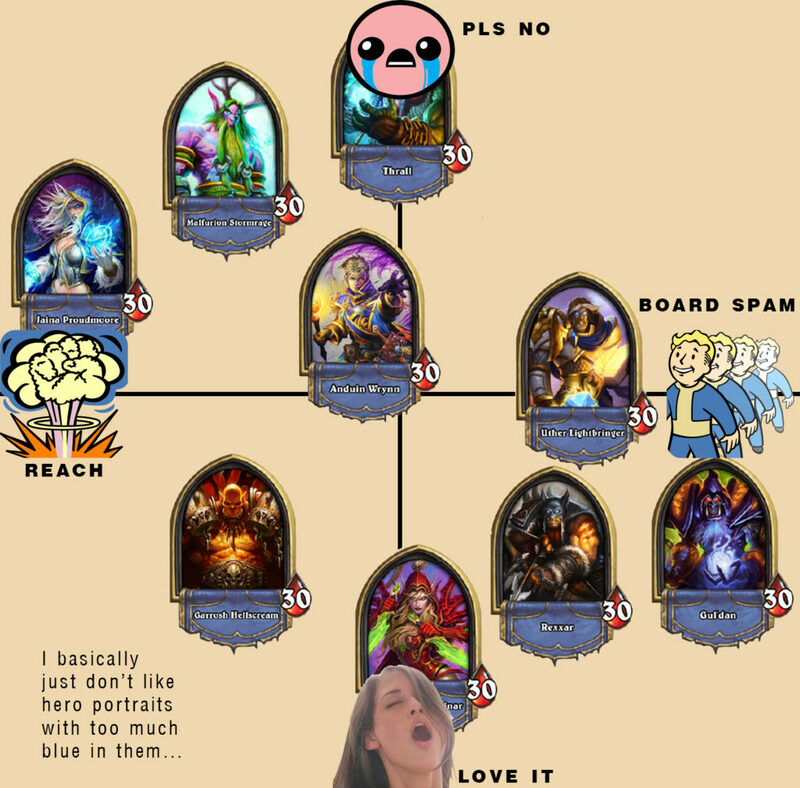 I haven’t gotten good consensus on where the tiers are anymore, so I don’t bother choosing classes by tier. Here’s how much I’ve streamed. All runs were performed on-stream. I recently axed the ball-and-chain so hopefully I will be able to not only stream more often, but for longer as well.